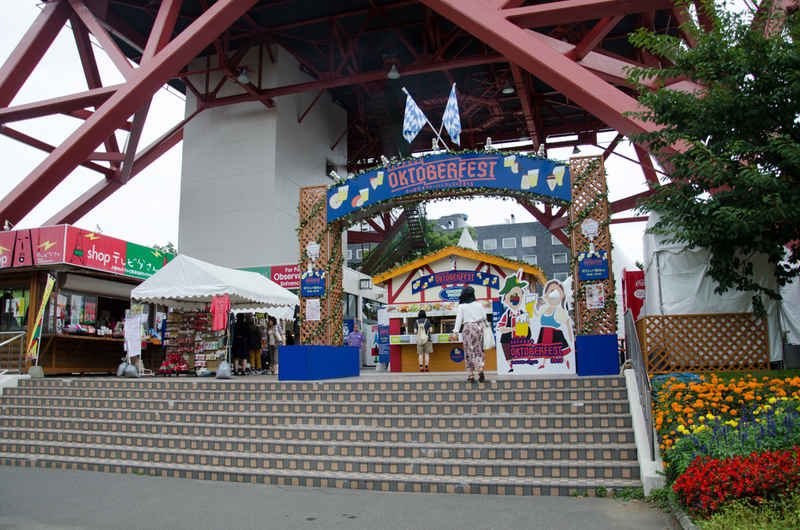 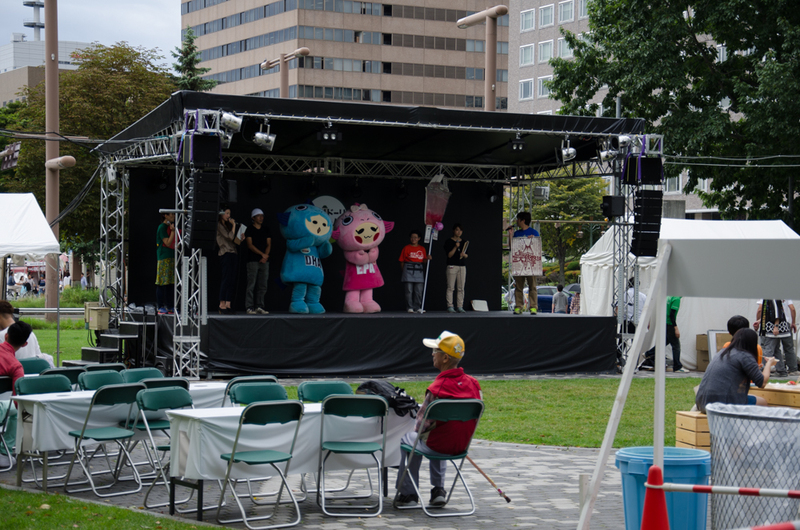 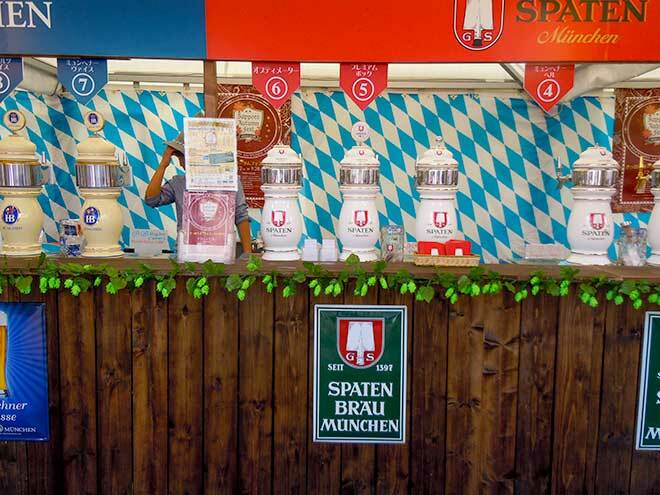 This page shows a list of articles related to Sapporo Autumn Fest in Sapporo. 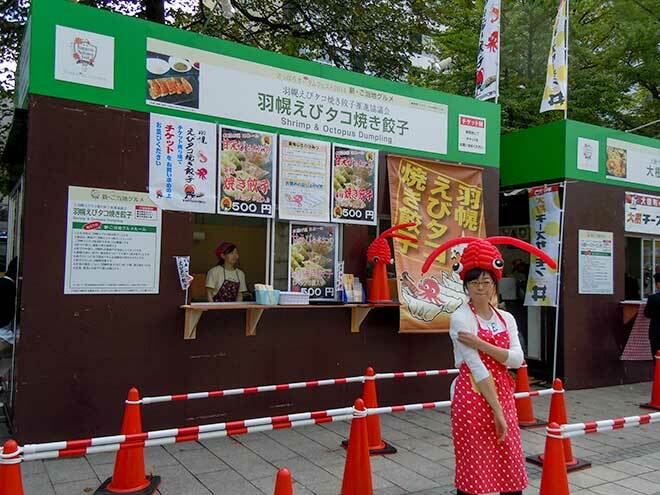 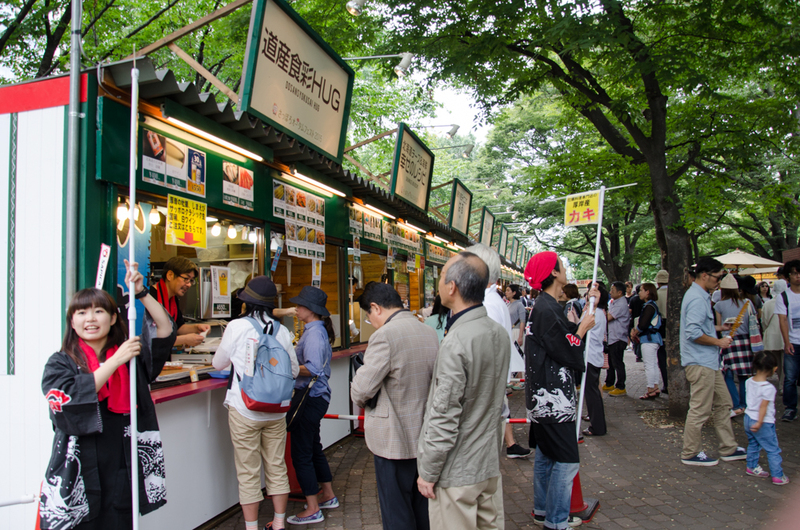 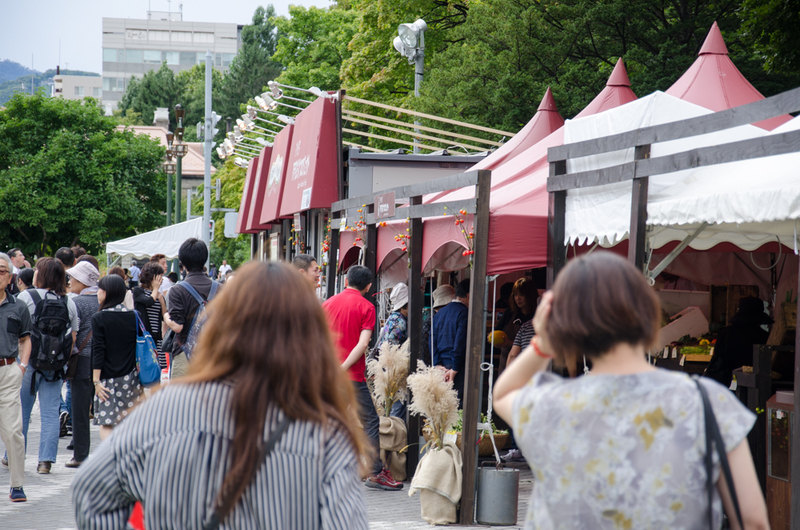 This is the biggest festival for foods in Hokkaido. 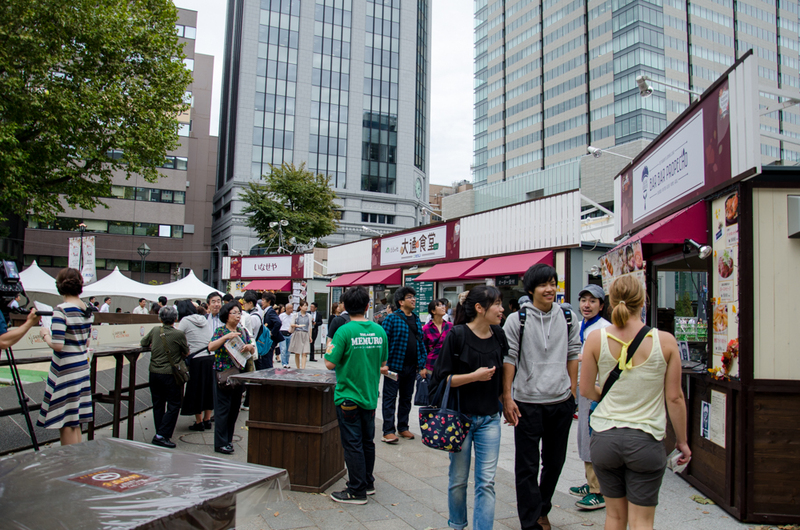 This is the venue of Hokkaido Ramen Festival 2014. 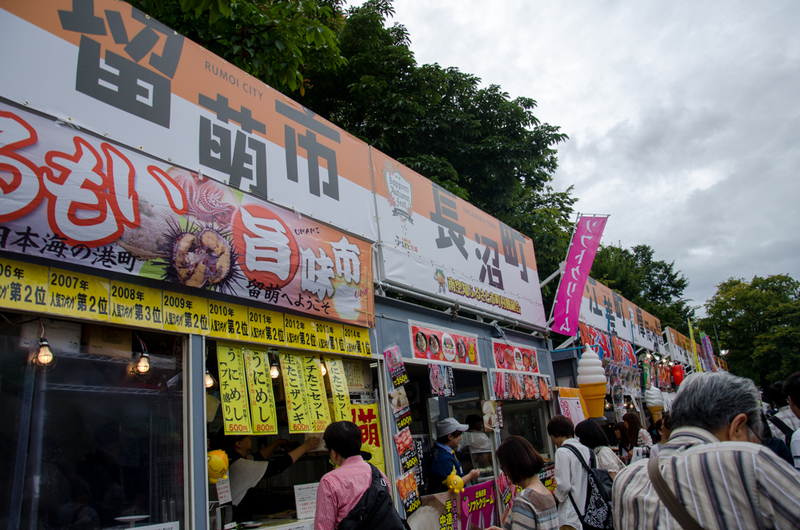 Also, other new special dishes from rural towns in Hokkaido. 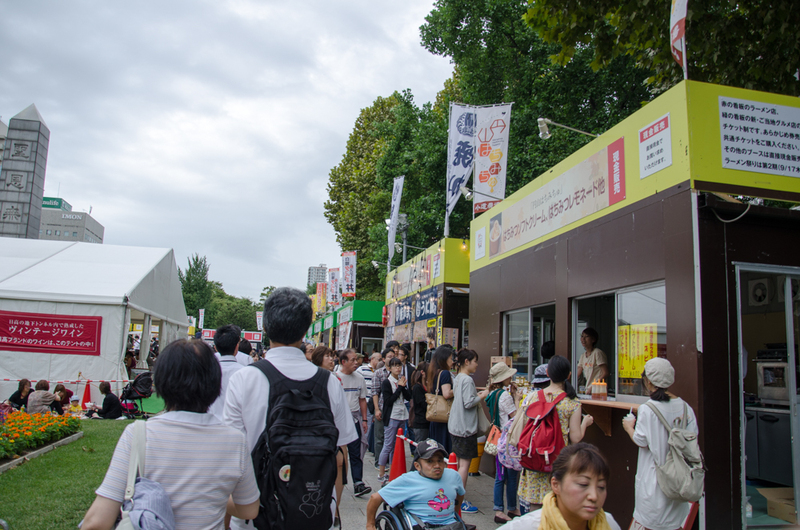 The booths is separated with 3 colors, red as ramen, green as local specialties, yellow as foreign? 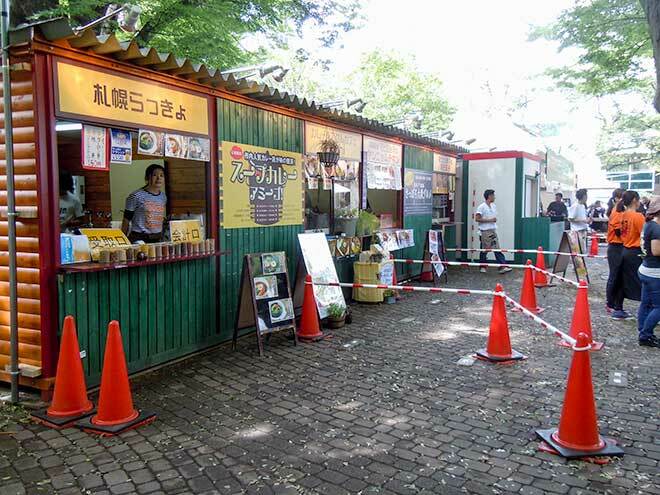 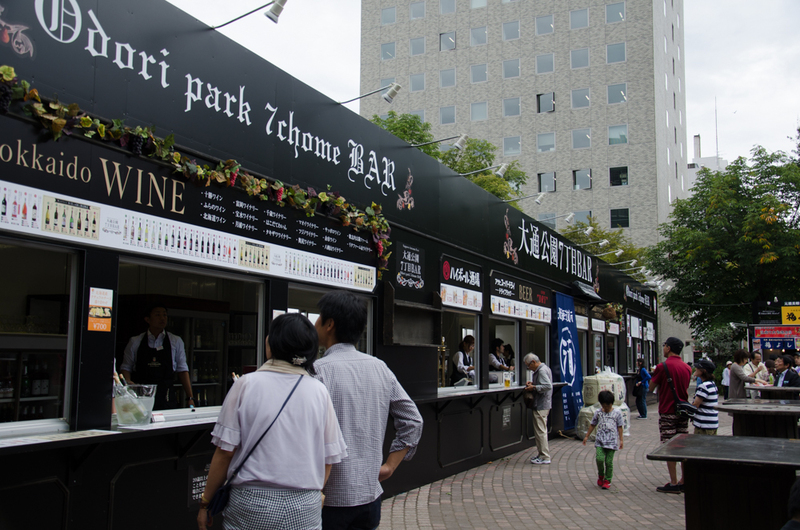 You will find some Soup curry booths and other local special dishes here. 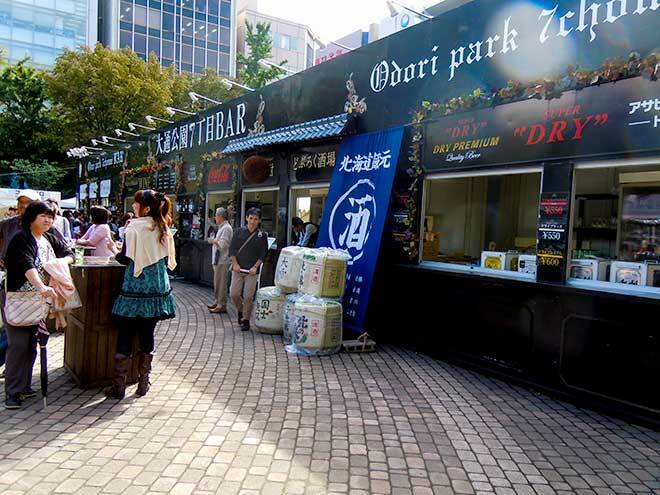 There are accessaries for souvenirs at Odori 6 Chome.